The Nebraska Horse Trails Committee voted to fund an Equestrian Activity Course at Branched Oak Lake. This horse friendly park, home to our annual Trail Challenge, had just the location near the equine campground. Members of the NHTC met with superintendent Dave Kinnamon to propose the idea and had subsequent meetings the officials of Nebraska Game and Parks. Upon construction, the activity course would be gifted to the park. The obstacle course provides what we believe is a safe environment for horses to learn to cross bridges, open and go through gates, pick up their feet when crossing logs and provide activities to learn to control the horses on the forehand and hindquarters which could help you get out of sticky situations you might find on the trail. Education is an important part of the NHTC mission and this course is right in our wheelhouse. It's important to know while the NHTC works to support trails in our state and we certainly try to contribute muscle and time when appropriate, with this project, we sought out volunteers who could construct our vision with safety and durability in mind. Ten obstacles are now part of the Branched Oak landscape.A ribbon cutting was held in conjunction with our annual Trail Challenge on September 23. We encourage all riders to visit the park and this new playground. Channel 8 News was available for the ribbon cutting. A rain date sure didn't dampen the moods and attendance at our 9th Annual Trail Challenge at Branched Oak Lake. 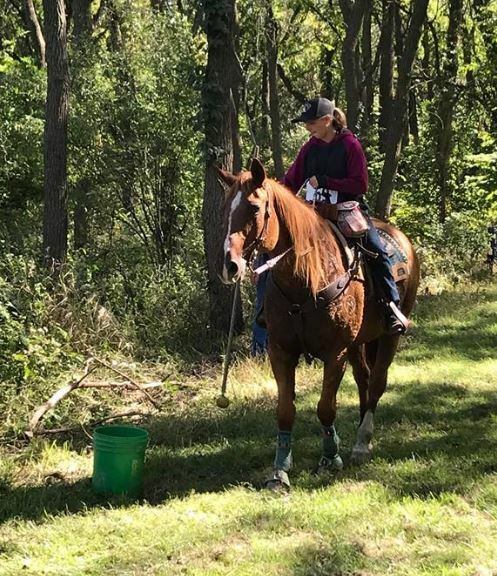 Close to 100 riders, volunteers and judges enjoyed a beautiful fall Sunday competing along the trails, volunteering, judging or just came to watch! The riders followed a seven and a half mile trail with 8 obstacles placed strategically along the way. From silly strung to duct tape (you had to be there), the horses were up to the challenge. Dinner followed the ride and then the bag raffle/silent auction/live auction. Thanks to everyone who donated these items to bring us 100% profit. Blue Ribbon Pie Company's coveted apple and coconut cream pies brought over $100 collectively. Now that is good pie! Thank you for Purina and Nutrena for providing feed for our equine partners. Next year will be our 10th Anniversary. Stay tuned for more information on that event later in 2019. It will be extra special! Peckerneck Trail near Alma, Nebraska provides stunning lake views and a gate-free experience along the south shore of Harlan County Lake in southern Nebraska. Over the course of the 12-mile trail, riders will encounter timbered areas, tall prairie grass, steep canyons and a variety of wildlife such as bald eagles and coyotes as well as visual interests provided by the volunteers who are dedicated to the upkeep of the trail. This past month, Peckerneck lost an ATV and mower in an accident. While we are thankful no one was hurt, we would like to help replace this important equipment. The upkeep of this trail is maintained only by volunteers with the help of the active Friends of Peckerneck support group. The trails cannot be maintained without the proper equipment. Between now and October 31st, all of the funds donated to the NHTC through this website will be earmarked for Peckerneck Trail. Simply click on the donate ribbon at the top of this page for online donation. You may also send a check with a notation "For Peckerneck Trail" to NHTC, PO Box 212, Blair, NE 68008. Construction has begun on the Trail Activity Course at Branched Oak Lake near Raymond, Nebraska. The Nebraska Horse Trails Committee volunteers have started installation of equipment to provide learning opportunities to the trail rider. Equestrians will find a panel gate to open and close, a couple bridges to cross and a large platform to step up and down. 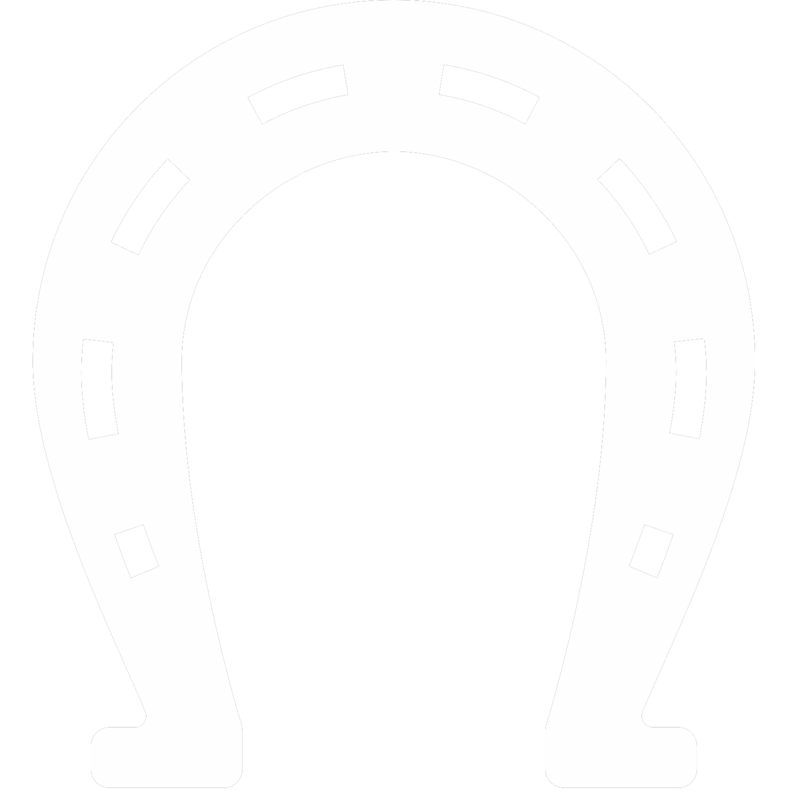 About 10 obstacles will be constructed in course to make your horse more trail savvy. Construction will continue through August and the NHTC is planning an grand opening at the NHTC Trail Challenge on Sept. 8. If you are reading this, you may have noticed a different look to our website. While it is still a work in progress, this soft launch is the start to more things to come. This new site will give us the tools for online registration to our events, ticket sales to Expo and the Trail Challenge and a way to donate to this non-profit organization. We will also be actively pursuing memberships to our organization through this website. While we wish there was an easy button to make it all happen quickly, check back often as it begins to come to life and we add more features. In the meantime, take a tour of our site. You may find some links do not provide content. Don't worry. They are placeholders for things to come. A special thanks to the Friends of Lake Cunningham and other trail users who participated in the recent trail clearing. This popular Omaha park is used by bikers, hikers and horse back riders and it is good to see the different groups come together to make the trails even better! Pattianne Belitz, John Orr, Keith Verring and Mike Anderson took the NHTC trailer onsite and our equipment was put to good use! NHTC suggests using hay bags to make the corrals easier for you to clean when you depart. 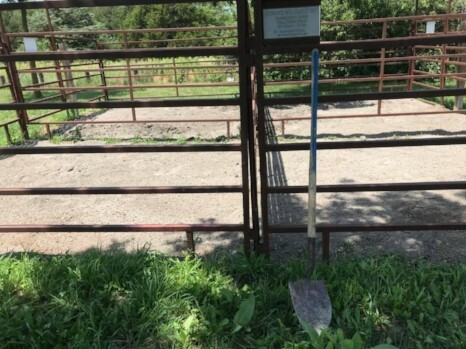 The corrals at Rock Creek Station's horse camp in Jefferson county have new foundations! NHTC Board Members, Mary and Dwight Hanson of Ithaca donated and installed unwashed limestone in all of the corrals at this popular park. The goal is to make a more solid surface, eliminating the mucky bottoms after rain and making the corrals easier to clean. We appreciate the people who volunteer their time, talents and financial support to trail projects. With the wet and stormy spring, a lot of our trails took a beating. 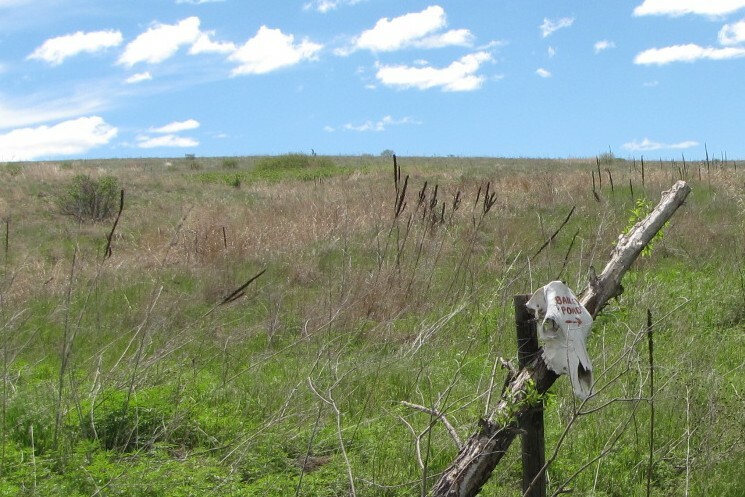 The Nebraska Horse Trails Committee and Volunteers have been hitting the parks and doing some clearings and clean-ups. 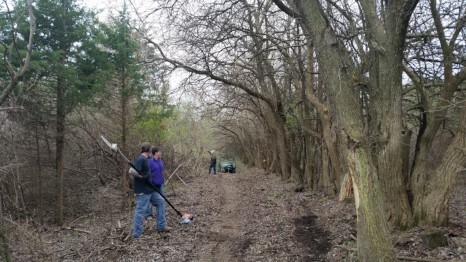 On April 21, the crews met at Two Rivers State Park near Waterloo for a general clearing. The wildlife management area of this park is heavily wooded and becomes quite wind damaged during the colder months. In addition, rising river waters will bring debris onto the trails. The group was successful in opening up many of those trails. 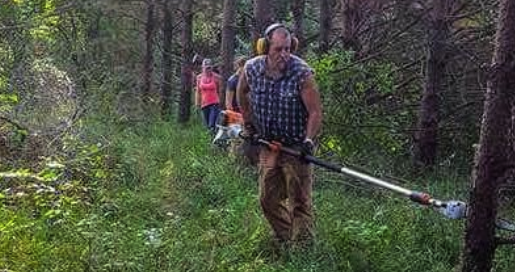 Board members, Shari and Dave Reeble, are instrumental in keeping the trails mowed during the season and reporting any clean-up efforts which may require a larger group. On a hot day in June, the NHTC crew met with management of Branched Oak Lake and headed out to the trails between areas 1 and 2. Work was mostly spent on the south trails, clearing the canopy of brush which hung over the trails and removing deadfall. The park also put in a culvert in a wet area. There are plans for additional culvert work in the future. Board member Tanya Lynch keeps the committee abreast of any issues on the trails at Branched Oak. We encourage riders to participate in these important clearing days. Not only will you be supporting your passion, you are showing you appreciate the efforts of our parks to keep the trails and parks open to horses. 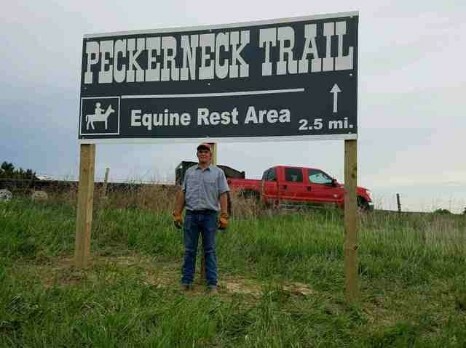 For those travelers heading east down Highway 183 near Alma, you can't help but notice a new sign attracting riders to the Peckerneck Trail. Tanner Kauk grew up south of Alma and knows the trail is much appreciated by locals and visitors to the area. He believes the sign will help those not familiar with the area aware of the turn off and alert other travelers of this equine rest stop. As part of his Eagle Scout project and with funds provided by the NHTC, the sign was recently erected. Thank you, Tanner, for thinking of horse trails for your important project.